Proudly invite you to drink beers and socialize with your peers! 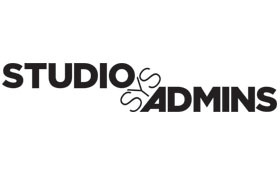 Join us for our first of many regular StudioSysAdmins Beer Nights. 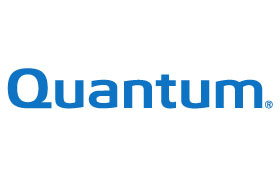 Special thanks go to Quantum for sponsoring this event. Please RSVP today!